Meet my favorite black bean soup! It takes advantage of canned black beans and comes together quickly. Yet the soup tastes remarkably fresh thanks to the carrots, celery and garlic. Cumin and a little bit of sherry vinegar (or lime juice) add a Cuban flair that takes it over the top. 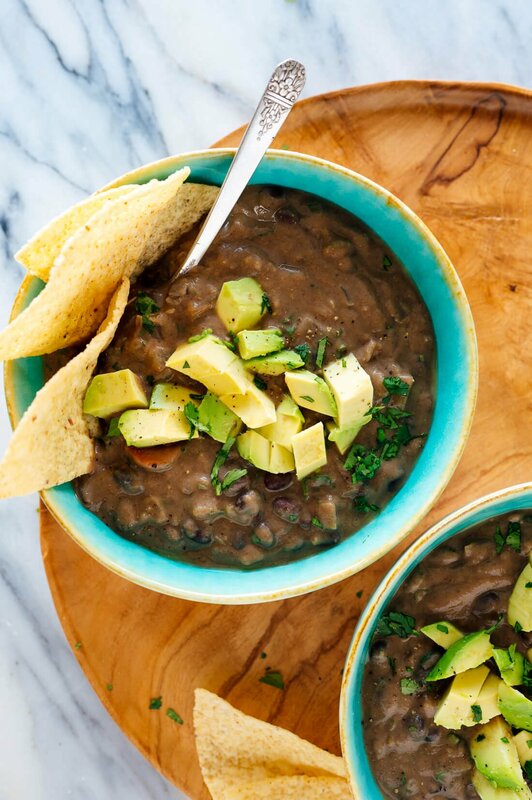 This lightly creamy black bean soup is packed with flavor. This homemade soup is a million times better than the store-bought variety. Read the comments if you don’t believe me just yet! 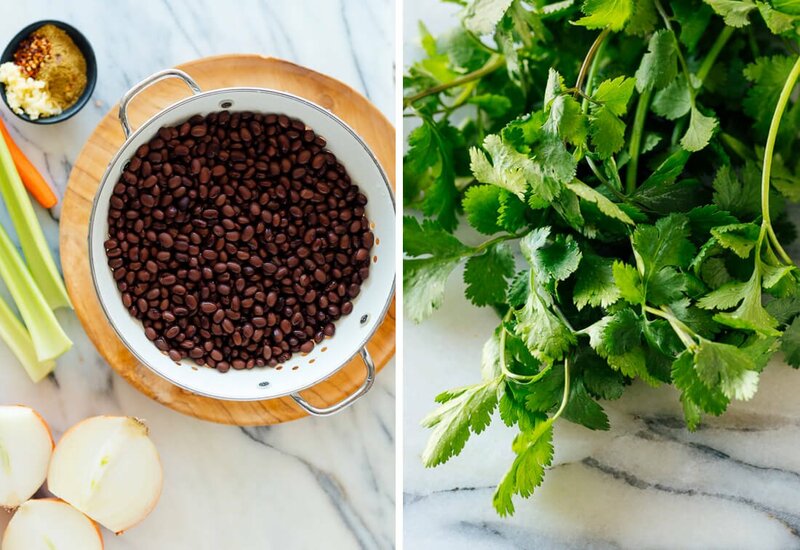 The post Spicy Black Bean Soup appeared first on Cookie and Kate.